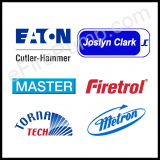 Hundreds of Products. 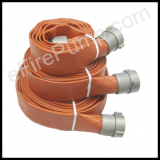 Everything Fire Pump. 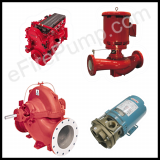 With over 30 years of experience eFirePump.com is proud to be the premier supplier of fire pump products in the United States. 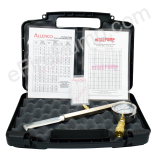 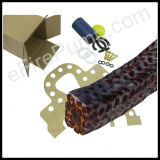 Located in the Midwest, we can ship quickly to the entire USA, Canada and Mexico. 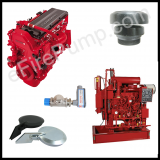 We can also ship to many other countries. 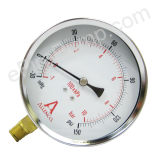 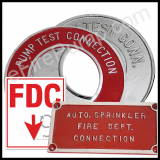 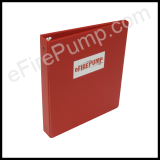 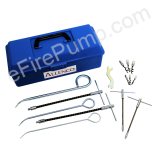 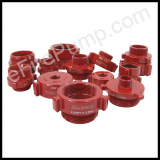 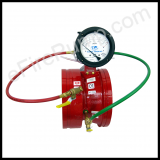 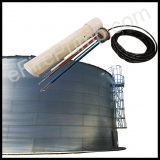 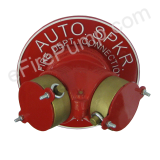 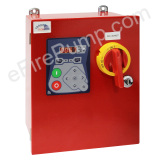 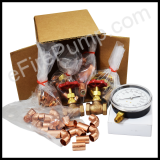 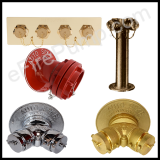 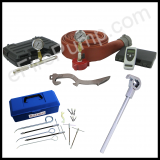 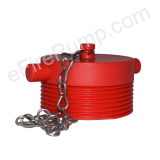 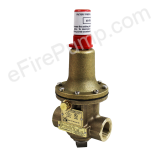 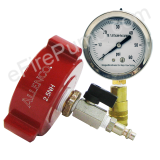 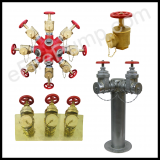 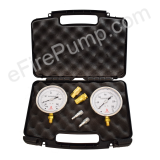 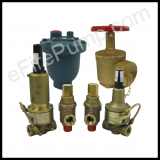 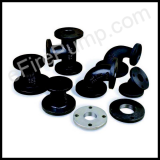 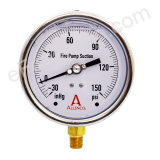 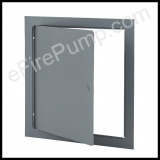 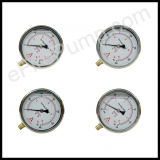 eFirePump.com is your one stop source for fire pump parts and accessories.